Last year I picked up the book Big Screen Boston by Paul Sherman in order to better explore the films of Boston and Massachusetts in general. I watched a handful of films last year (Including the excellent and forgotten Dealing: Or the Berkeley-To-Boston Forty-Brick Lost-Bag Blues) but I've been amping it up recently, extending into February. For January I watched Walk East on Beacon!, The Dark End of the Street, Black & White & Red All Over, and Mystery Street. The best of the batch is by far Jan Egleson's The Dark End of the Street. It's the story of two white teens who witness the accidental death of a black friend, but lie about being present should the police think it was a murder. Consequentially the lives of this circle of friends falls apart and long-ignored questions of race and privilege get brought to the surface. It's notable that Dark End came out in 1981, in the midst of Boston's infamous public school desegregation process. The anti-integration protests and violence had mostly occurred in the seventies, but the memories were fresh and painful. While Dark End never directly addresses segregation or busing, it fits right in with the decade's racial zeitgeist. It covers the outrage sparked by improper media coverage of a black man's death. It deals with white privilege in the sense that two white teenagers are able to outrun race issues for so long (until it finally catches up with them). It's a stark, realistic social drama that never managed to get on it's own two legs. Unsettling avant-garde surreality mixed with a Twilight Zone B-story. This had to have been an influence on Under the Skin. 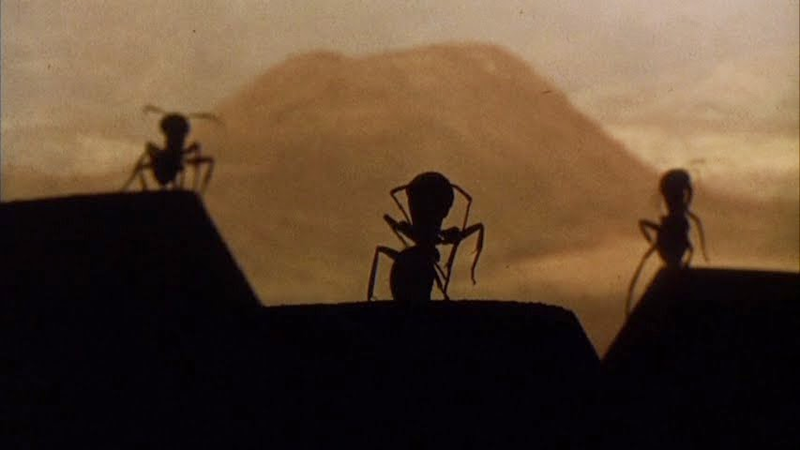 Gorgeous cinematography with an unmatchable sense of size and scale. I think reading the novel helped me to follow along, but the plot isn't really important. It's a film shot in a haze, one of the few movies I know of to really capture the feeling of being high. The film itself is structured in a way that feels like a trip - rising, peaking, and a hard come down. Like soaring through a vortex of 90s dog movies. Hyper-kinetic editing that never slows down. 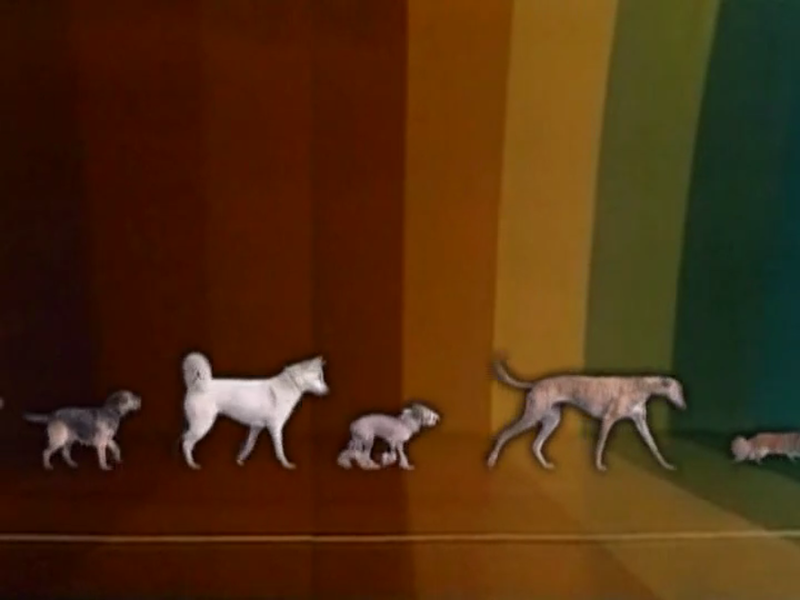 The Holy Mountain theme made the movie, elevating this mishmash of Air Bud clips into an ethereal experience. 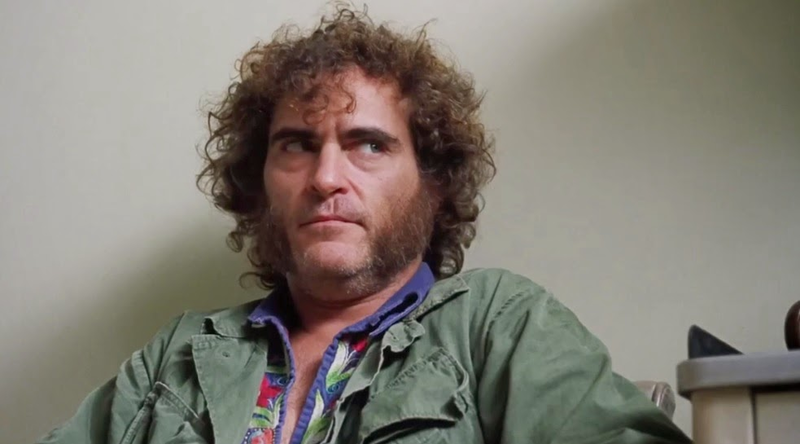 If Inherent Vice captures a marijuana high, then I imagine this is what DMT is like. 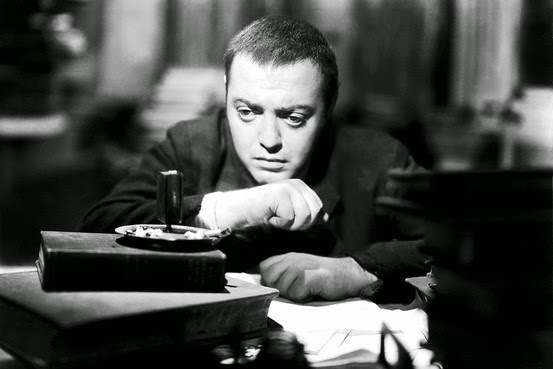 Peter Lorre is an odd choice for Raskolnikov. In a cast of Americans, his distinct accent causes him to stick out among them so we end up with a version of the character whom we never doubt is a cold-blooded murderer. It creates for a less morally ambiguous story, but for a tighter, tenser performance. As with every version of Crime and Punishment my favorite parts are the scenes with Porfiry Petrovich. Also, I love love love Von Sternberg's close-ups. I really look like a burnout right now, don't I? I skipped Cheech & Chong for so long but man, this movie is so much fun. The battle of the bands with the terrible cookie cutter punk groups was gold. The formatting of this recap was shamelessly ripped off from cinema-fanatic.com. Copyright Brad Avery 2012. Powered by Blogger.